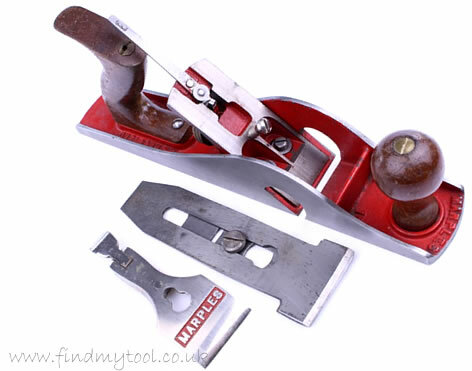 The Marples M10 plane is bench rebate / rabbet plane made to an almost identical design to other bench rebate planes of the time including the popular and more common Stanley 10 rebate plane and the Record 010 rebate plane. 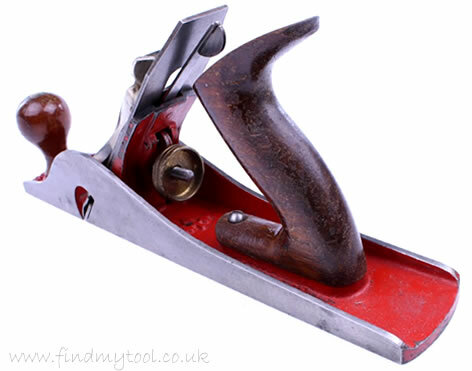 The William Marples M10 is effectively a Marples M5 jack plane with a portion removed frmo each side of the side walls to allow a special cutter to span the full width of the plane. The cutter is 'T' shaped and is effectively a cross between a bullnose blade and a number 5 blade. The M10 is finished in the red Marples finish. There are a couple of other makers who finished their planes in red including I.Sorby and Rapier. As far as I am aware Rapier didn't make a version of this plane, I am unsure at this time if I.Sorby did. 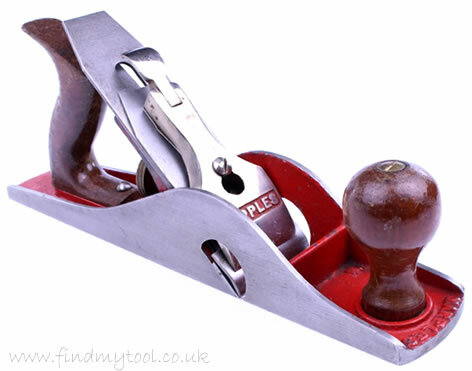 This type of plane is also referred to as a 'carriage makers' plane.